If you possess a minuscule bedroom, it's easy to become disheartened at the supposed lack of design and stylistic options for your space. 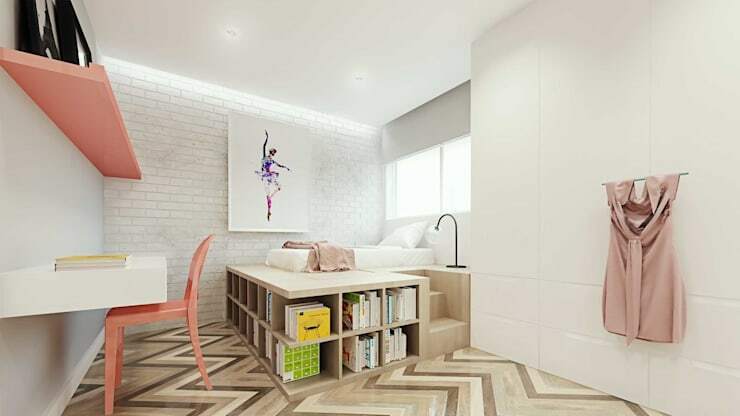 Let’s face it, we all dream of a lavish, luxurious and large sleeping space, but the reality (in Singapore especially) is that our bedrooms are compact, cluttered and often fairly cloistered. To provide a little inspiration and few handy ideas, we’ve collected 7 of our favourite tiny bedrooms. 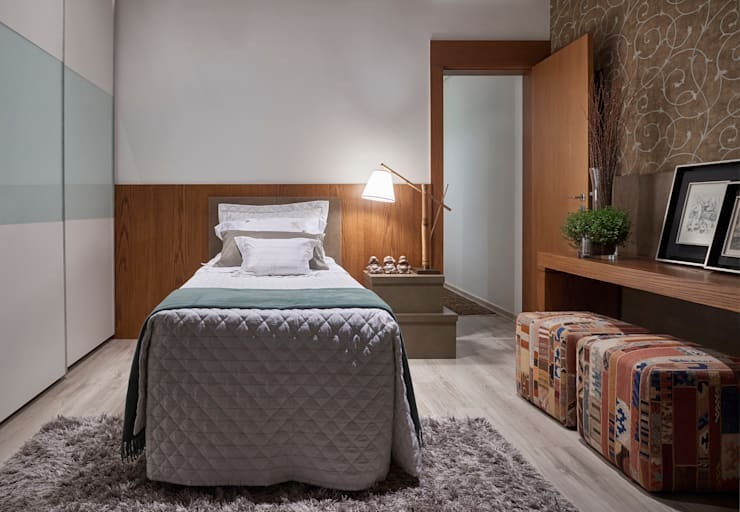 These less than commodious spaces have wonderfully utilised their teeny floor plan effectively to create a delightfully cosy, comfortable and elegant room. To learn more, and perhaps glean a few ideas for your own home, read on below and get started today! We adore this sophisticated space, which manages to make a single bed look highly inviting! Making the most of the space available, the designers have opted for a less bright colour scheme, instead choosing warm timber tones, and subtle dusty pastels to give a sense of homeliness and tranquility. When you are working with a tiny area, you need to keep things simple. Here the bedroom is wonderfully characterful, while still keeping objects and accessories to a minimum. Minimalism can be tricky to achieve, so remember to chat to an interior designer if you have any qualms or issues. 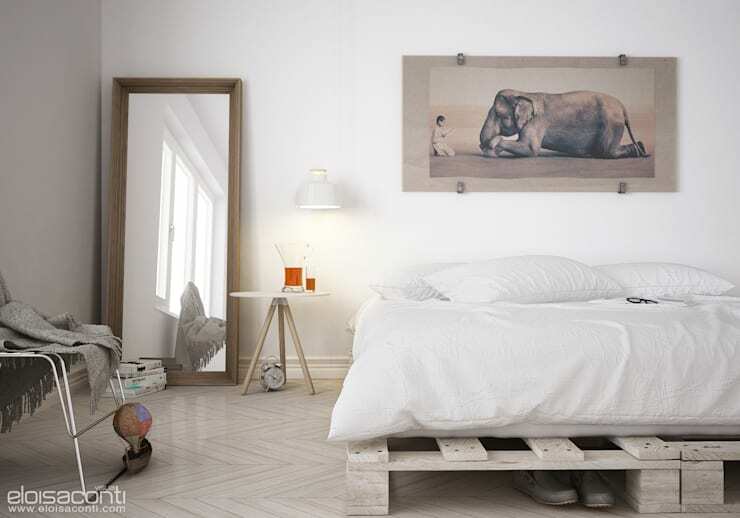 Scandinavian design emphasises simplicity, functionality and minimalism. Like the above example, it also offers the mantra of 'quality over quantity', preferring handcrafted first-rate craftsmanship to mass-produced items (with the possible exception of Ikea!). Look for individual pieces, choose a subtle, muted colour scheme and remember, even though your bedroom is tiny, it should be comfy and cosy. 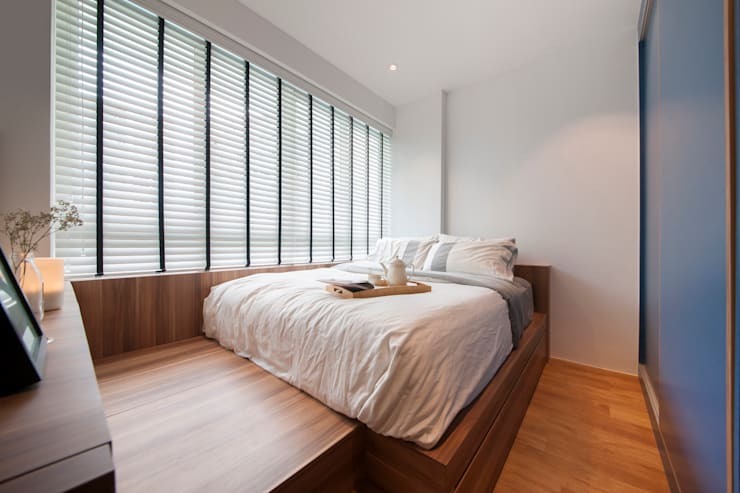 First up, this tiny space employs a platform bed that looks unbelievably sumptuous and alluring. With plenty of storage space below, this area is ideal for those who have a large volume of items, but also want to achieve a minimalist appearance. What do you do if your bed is so tiny you can't even fit a bed? Hang it from the ceiling of course! 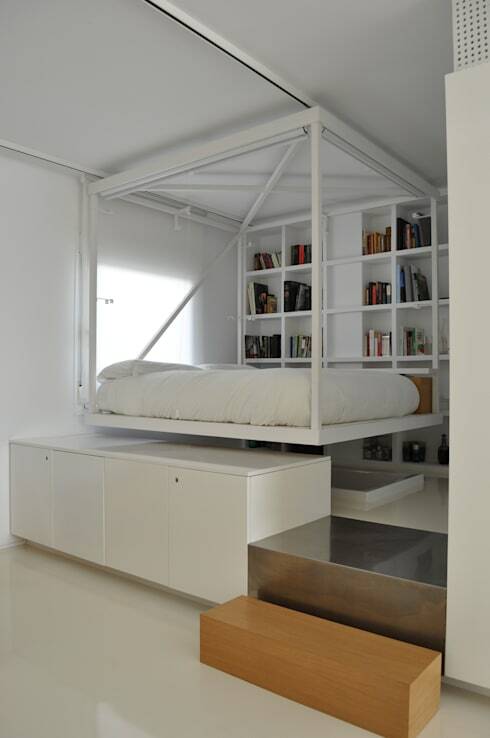 This sliding bed can be shifted into many different positions thanks to the rails it is suspended from above. This allows the room to be utilised in different ways, opening up more options and stylistic opportunities. Next up, we take a peek at another gorgeously space-saving design masterpiece! An essential for anyone living in a cramped or cloistered bedroom, this all-in-one storage and sleeping platform will revolutionise your sleeping style. Heading to Singapore for our last bedroom, we check out this minuscule room that embraces its lack of space with style. Situated against the wall of windows, the bed owns supreme views of the scene beyond, adding to a sense of luxury, which is commonly neglected in compact spaces. Do you have bedroom decorating issues? Share your stories with us!